Not all burglars are the same. Yeah they all break into property that isn’t theirs and they all steal things that don’t belong to them – but this doesn’t make them equal. There are a number of different reasons for why people choose to steal, as well as a number of different ways in which they do so. Some burglars simply take advantage of lapse of security, whilst others are more calculated and violent. 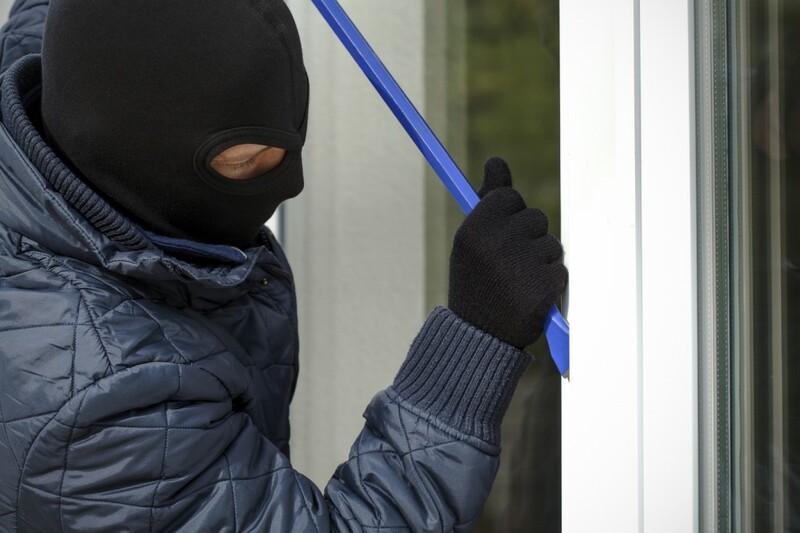 We’ve taken a look at the 4 basic types of burglars that you may encounter. Otherwise known as an opportunist, the amateur burglar is a petty thief that will strike when an opportunity arises. They seek out easy targets, such as houses that have windows open or doors unlocked. It’s rarely planned – they don’t know who they are stealing from or what they are stealing until in the moment. They are more likely to steal items that they can sell for cash – anything that is easy to grab in a hurry. 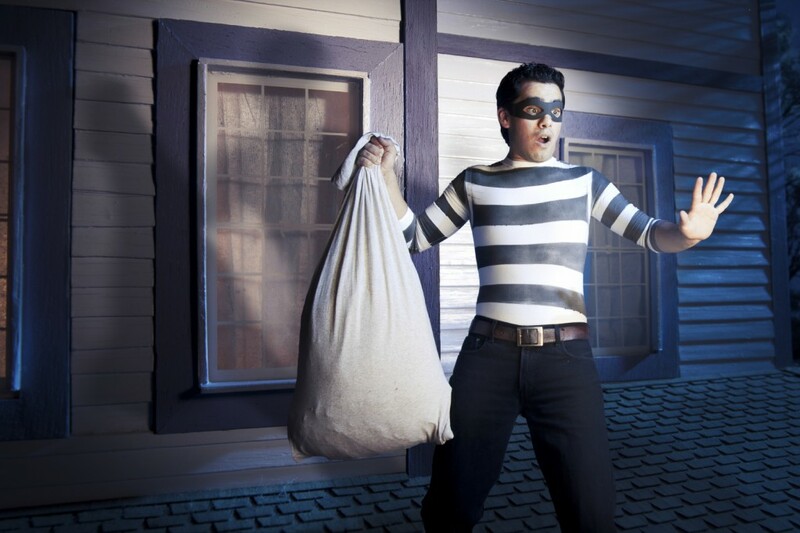 This is the most common type of burglar, and one that can be prevented with good security. Whilst still not the most highly skilled criminal, the scouter spends a little more time planning a burglary before carrying it out. An amateur acts in the moment, whilst a scouter will watch a property for quite a while before selecting it as a target. They will choose homes that with minimal security measures – although they may enter by smashing a window or kicking in a door. They will steal anything they can find that may be of value. Again, you can prevent this type of burglar by installing high quality security. A good alarm system will scare them away. The prowler is one of the scariest types of burglars because they aren’t afraid to do whatever it takes to get what they want. They will gain entry to your house in a number of different ways – disguising themselves as delivery men/women are common. They will often study your property, taking note of the security system so that they can work out how to bypass it without detection. They know what they are breaking in to steal and will have it planned out so that they leave without getting caught. The professional burglar is one that you probably won’t come across but definitely would have heard about in the news. They rarely target the average home – their jobs involve places in which are of high value such as banks or vaults. They often work as part of an organised criminal organisation which makes it hard to identify them. They will be targeting specific items of high value and would have been planning it for a long time. You don’t have to worry about this type of burglar but they do exist. Now that you’re aware of the different burglars, it’s definitely time to update your home security. As an experienced locksmiths in Kent, AFS Security care about your safety. We understand that good security is important when it comes to having peace of mind in your property, which is why we can help you with all your security needs – commercial or domestic. We provide a comprehensive range of security products, which we will be happy to discuss with you. Just contact us on 0208 471 9000 and a member of our team will be happy to help.